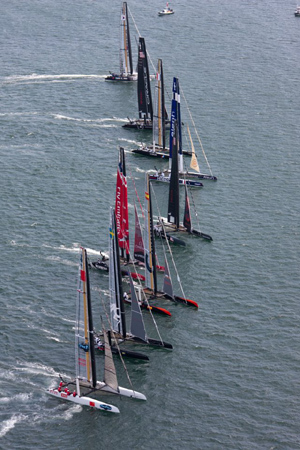 Where it belongs in the "City by the Sea"
The Americas Cup race is finally returning to Newport this summer! 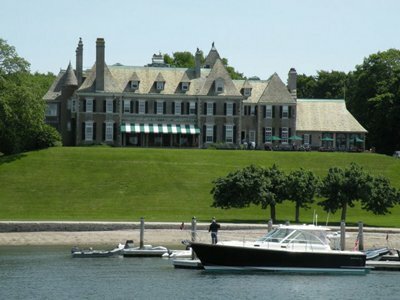 From June 23 to July 1, 2012, the 2011-2012 AC World Series will be held inside Newport Harbor after a 20 year absence. “Newport and Rhode Island have strong historical ties to the America’s Cup, dating back to 1930,” Governor Lincoln D. Chafee said. 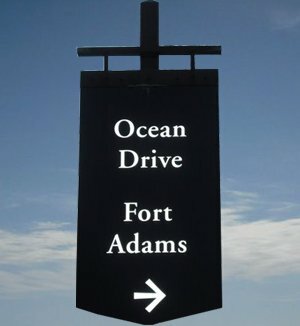 “Narragansett Bay, one of our state’s most spectacular assets, provides a perfect natural venue, and the ongoing infrastructure improvements at Fort Adams make Newport the ideal host for the final stop of the AC World Series. This is going to be an amazing spectator event, since the start and finish lines are very close to shore. 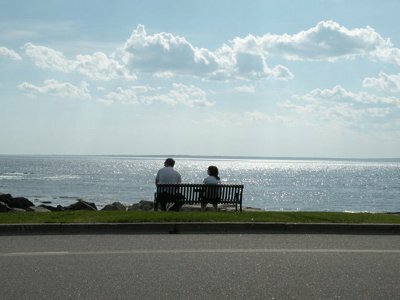 There will be many great spots for the public to pull up a lawn chair and enjoy the action in Narragansett Bay, including my 2 favorites: Fort Adams State Park and the breathtaking Ten Mile Ocean Drive. The action culminates in winner take all final on Sunday, July 1st, which could well decide the AC World Series champion. This is going to be a great week for sailing enthusiasts as well as everyone else who appreciates the beautiful "City by the Sea". Make sure you get out there early to get a good spot along the water. I have a feeling the best ones (like in the photo below) will go quickly!